Red Hot Stampers: Stampin' Blends, Color Me Happy Kit NOW AVAILABLE! Stampin' Blends, Color Me Happy Kit NOW AVAILABLE! These markers are like BUTTAH! They are so soft and smooth! 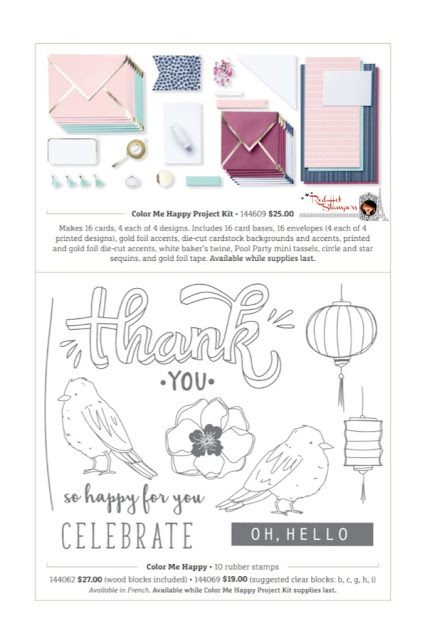 I'll be posting more throughout the month, but I'm really excited about the Color Me Happy Kit -- and it's only available while supplies last! Which means... it WILL sell out!! !